and doers do. There will always be those happier about talking about the death of the High Street than actually doing something about it. 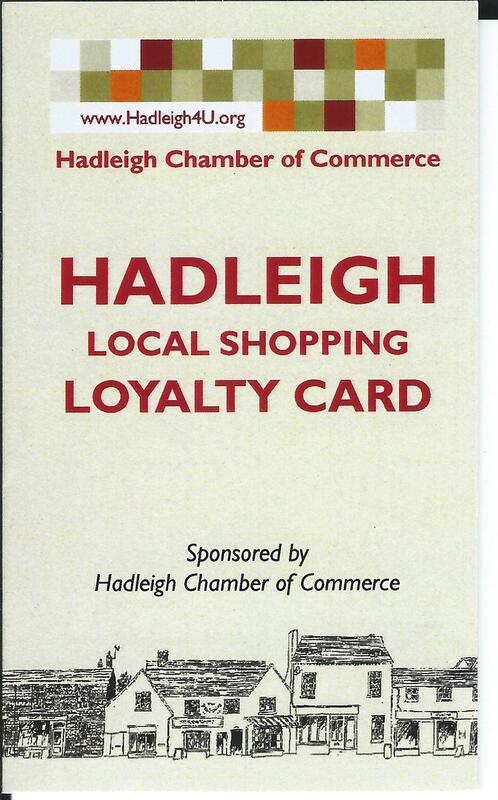 The Hadleigh Chamber of Commerce are only too aware of the situation of our High Street, especially now that Morrison’s have opened and new shopping habits are being formed. The Chamber is working hard to create a High Street for the twenty first century. Monday evening sees the second of a series of meetings (at Hadleigh Town Hall) with retailers to plan ways forward. 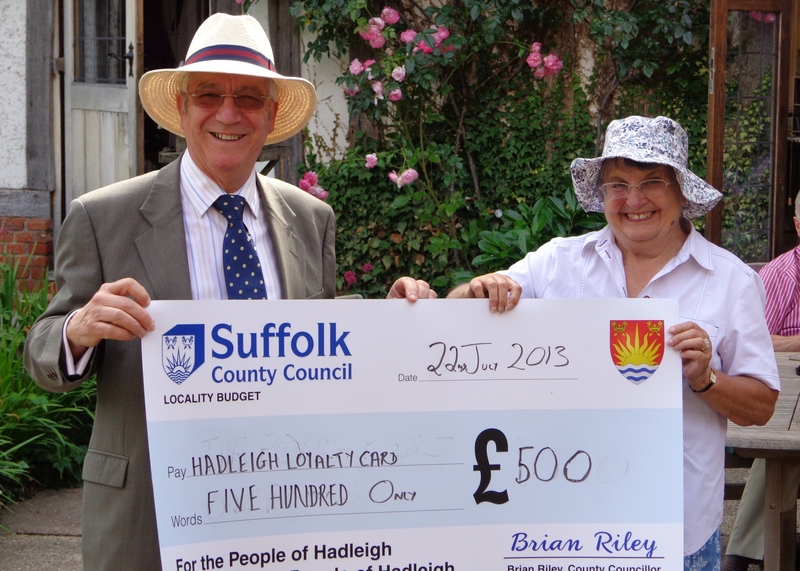 Hadleigh now enjoys a population of 8,000 people which roughly equates to 4,000 families. If each family resolved to spend £25 a week in our High Street (and it’s not that difficult to find what you need at a price which is affordable) then we are looking to a boost of £100,000 coming into the High Street shops. We enjoy first class butchers, florists, farm fresh green grocery, wine merchant, bookshop, pet food shop, health food shop,delicatessen with artisan breads and cheeses, picture framer and decent and welcoming pubs. The High Street is one of the reasons why we chose to move here. For that reason alone we should support it vigorously. The High Street also brings social interaction, a chance to meet your neighbours and friends and to catch up on their news. So tomorrow’s jobs include ordering the Easter lamb from the butcher and also a nice piece of brisket for slow cooking during the week. Money has to go somewhere and if it doesn’t go in our neighbourhood then it goes somewhere else – not always to our benefit!